- RK3229 CPU is rapid and stable which can give you high speed feedback and smooth response. 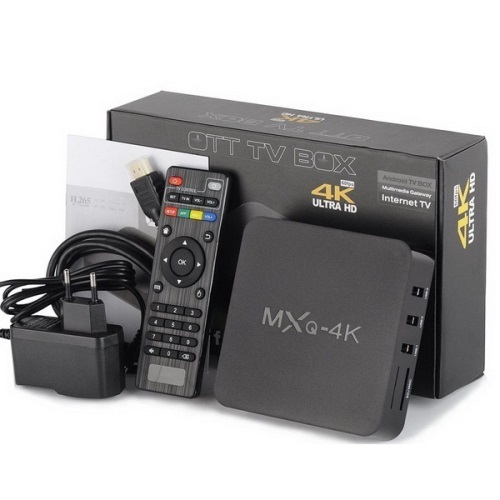 - ARM Mali-400 as GPU of this TV box which gives you the high definition pictures and videos. 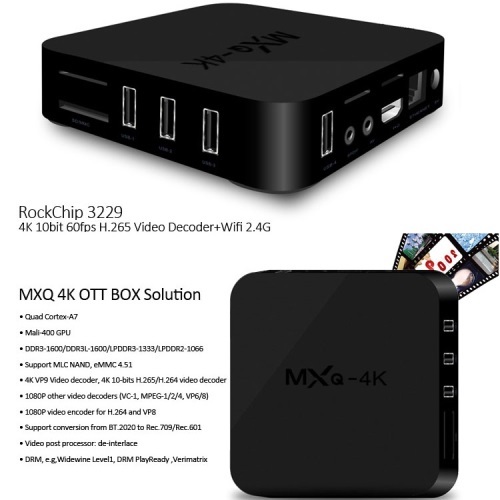 - 2.4G WiFi, offers a more stable WiFi signal for you to enjoy higher quality video experience. 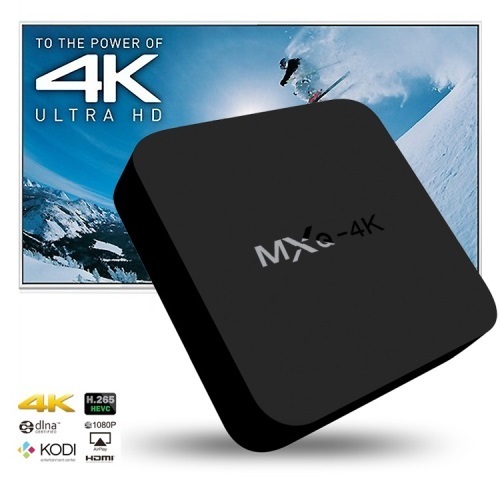 - 1GB RAM + 8G ROM capacity give you more space to download your favorite apps and caches to browse websites, play games, run apps, watch movies more smoothly. - Infrared remote control let you enjoy your wonderful life which the wireless brings to you.